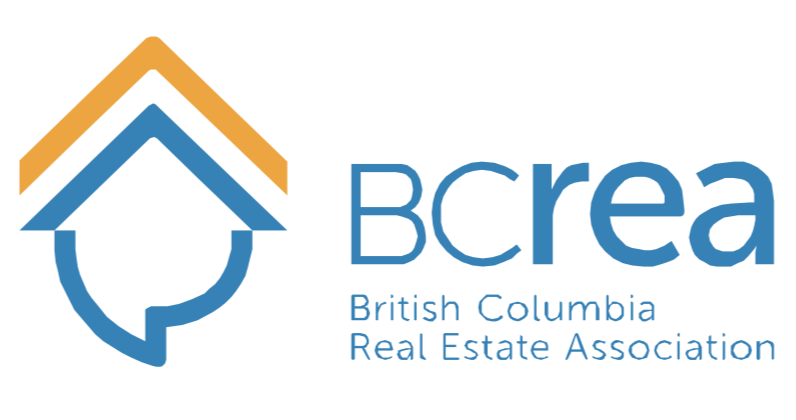 The British Columbia Real Estate Association (BCREA) reports that a total of 5,707 residential unit sales were recorded by the Multiple Listing Service® (MLS®) in March, a decline of 23 per cent from the same month last year. The average MLS® residential price in the province was $687,720, a decline of 5.4 per cent from March 2018. Total sales dollar volume was $3.9 billion, a 27.1 per cent decline from the same month last year. Total MLS® residential active listings increased 36.2 per cent to 34,295 units compared to the same month last year. The ratio of sales to active residential listings declined from 29.4 per cent to 16.6 per cent over the same period.